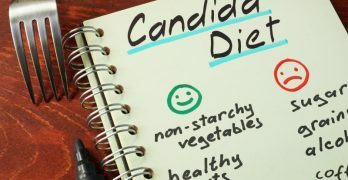 One you know you’ve got a candida overgrowth and go onto the candida diet you can expect some candida die off symptoms. This occurs as the bacteria and candida albican fungus die throughout your system. It is the most unfortunate part of the journey because more often than not, you do feel much worse before you start feeling better. But I can assure you that the die off symptoms do pass. For you the symptoms may be very bad, while for others they may be mild. It does depend on the extent of your candida overgrowth. The candida die off reaction is also known as the Herxheimer response. 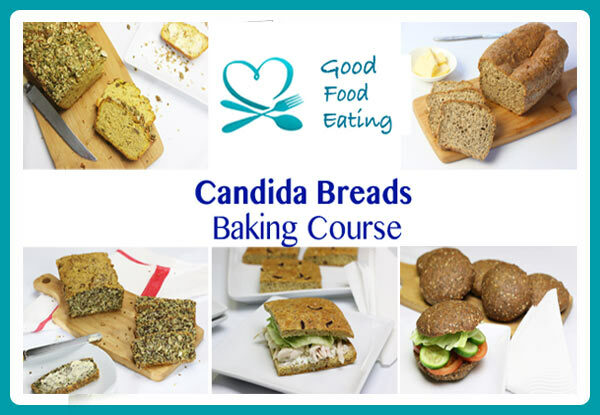 When it’s alive, candida releases a variety of chemical toxins into your body. When it dies off it releases even more! In the initial stages of the diet you will be experiencing the effects of those extra toxins in your bloodstream and this can lead to a worsening of symptoms. For you that might mean more aches and pains, depression, lethargy, a heavy head, and really any worsening of the symptoms you had before starting the diet. It’s good to know this because many people feel like the diet isn’t working, but it actually is. If you feel worse initially then you’re doing the right thing so don’t feel discouraged and just keep going. This die off is also one of the reasons why you don’t want to introduce anti-fungal supplements too early. 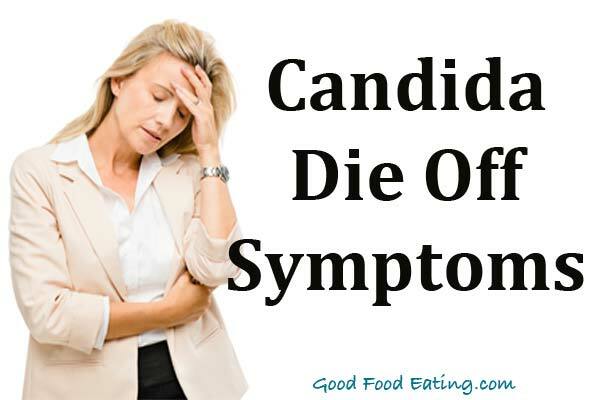 Often the diet alone brings on enough candida die off symptoms at first. These are all good signs, the candida is being starved and is dying off! Once your candida die off symptoms have reduced a little, then you can begin with the anti-fungals supplements and stage 2 of the process. Just know that once you do this, you can also experience a ‘set back’. Your body may go through another die off stage again. Yes, it is unpleasant but a critical part of the process of healing the gut and the body. 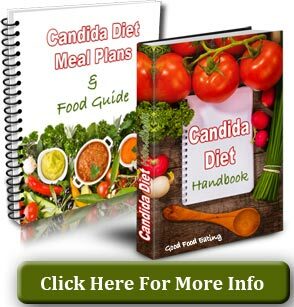 You do need to get it in your mind that candida die off symptoms will occur because if you are unlucky to have very bad symptoms, you will need the mental resolve to get through the rough patch onto the other side. I won’t lie that it can be a challenge, but the efforts are worth it for the results that will come and the health you will be able to reclaim.